This blog was originally published by Lexis Nexis: It covers the environmental and social issues driving change in the construction industry. 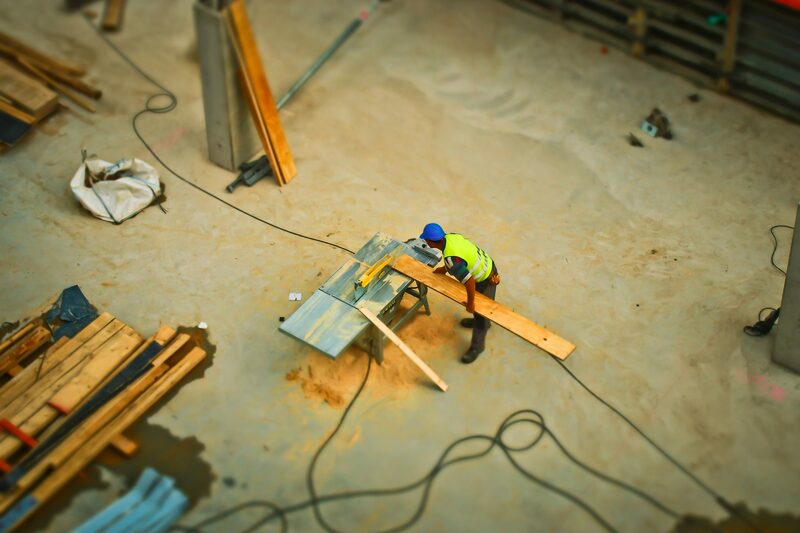 The construction industry represents six percent of global GDP. An estimated seven percent of the global workforce is engaged in the construction industry, but with a growing skills shortage this is becoming a more acute global problem for the industry and arguably lends itself to being vulnerable to growing forced labor, modern slavery and bribery and corruption. In the report ‘Hidden in Plain Site: Modern slavery in the Construction Industry,’ the construction industry‘s responsibility to respect human rights emphasizes one of the means that the industry can manage its social and environmental impacts based on the UN Guiding Principles on business and human rights (UNGPs). Legislative drivers—Around the world, governments are responding to broader social issues, like forced labor, climate change and sustainability by introducing a number of mandatory instruments. Since 2016 there have been over 100 mandatory instruments introduced across 64 countries. Companies bound by legislation are required to take action and report on these issues, failing which a mixture of criminal and civil sanctions exist. Investors—An increasing number of investors are showing an interest in integrating CSR and ESG into their decision making. According to researchers at the Kellogg School of Management at Northwestern University, “When a company devotes resources to a CSR program, it sends a signal to investors about the overall health and financial performance of the company. Specifically, companies whose CSR spending exceeds investor expectations experience positive stock returns.” Research also shows a negative impact when companies fall short of those CSR expectations. Climate change and environmental impacts—The construction industry is a ‘conspicuous user of resources.’ A briefing by Wilmott Dixon suggested that “Around half of all non renewable resources mankind consumes are used in construction, making it one of the least sustainable industries in the world.” UN data also indicates that this sector is responsible for more than 40 percent of global energy use and 33 percent of greenhouse gas emissions. Protecting and enhancing reputation is another key driver for companies in the construction industry encouraging the development of sustainability reports, CSR programs and providing material information on their ESG impacts. The release of the Corporate Human Rights Benchmark provides a ranking order of companies on their human rights disclosures. Although it does not currently cover the construction sector, this type of benchmarking is gaining momentum. It is however, key that construction companies begin by addressing ESG by spending the time and resources to map their impacts and ensure they implement robust processes to underpin any disclosures. 1. Take a closer look at forced labor in the construction sector in our Hidden in Plain Site eBook. 2. Read “Building a Model CSR Strategy Brick-By-Brick” on our blog.